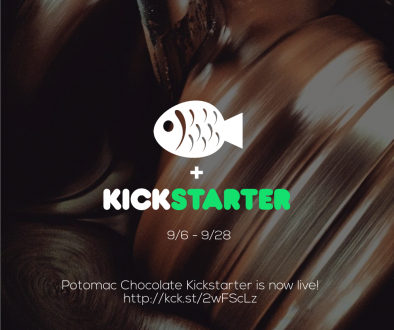 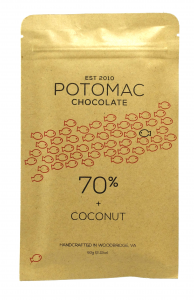 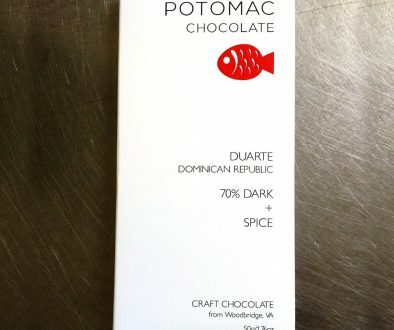 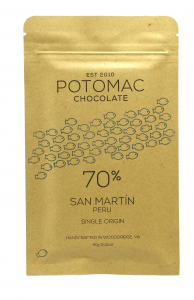 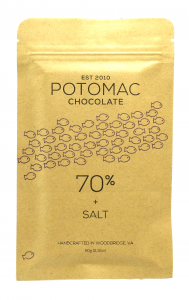 I’m so excited to announce Potomac’s new packaging and bar molds! 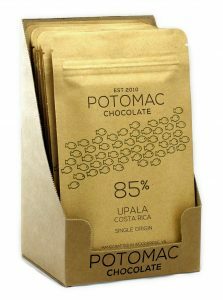 The new packaging is a heat-sealed and zipper-resealable, foil-lined pouch. 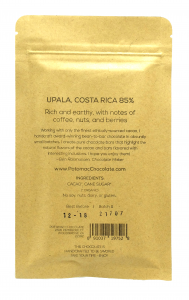 This heavy pouch maintains freshness and aroma far better than even my previous heat-sealed cellophane bags did. 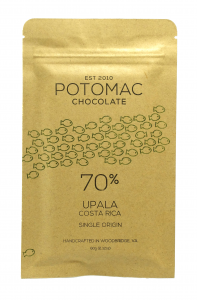 When you first tear it open, you get a nice burst of the chocolate aroma. 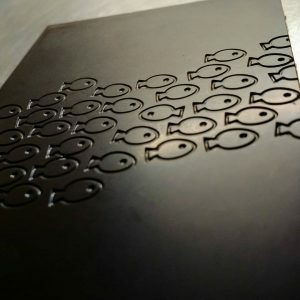 I’d love to hear what you think! 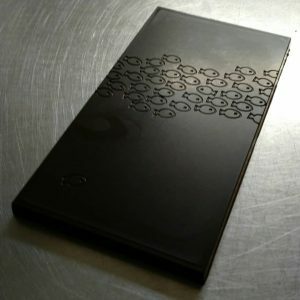 Please leave a comment or drop me an email using the contact page!